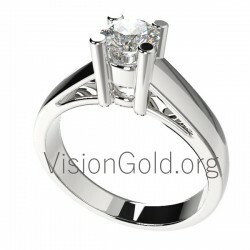 With a design that impresses at the best price is the perfect market. 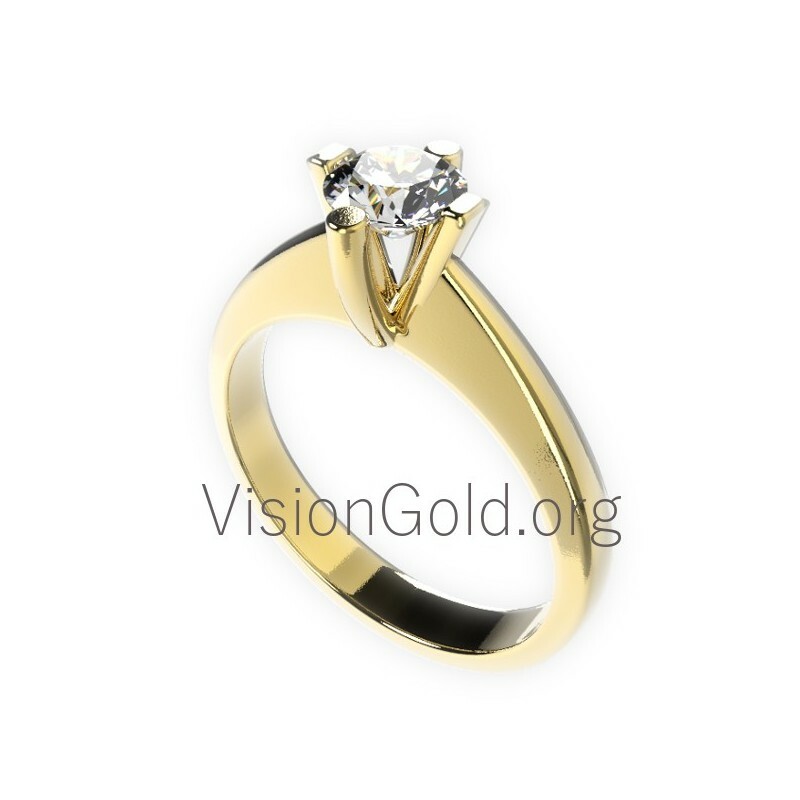 Built in eighteen-carat gold with a lovely diamond placed high to highlight its volume and glow, it is the perfect gift for your beloved. 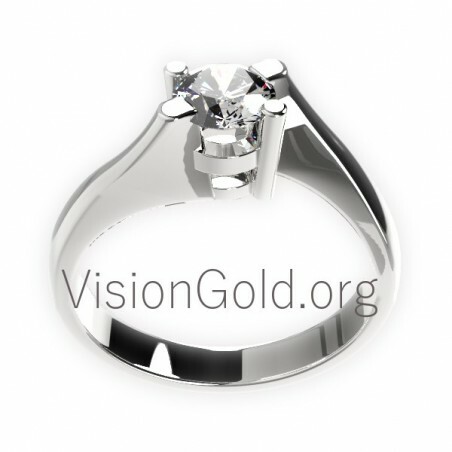 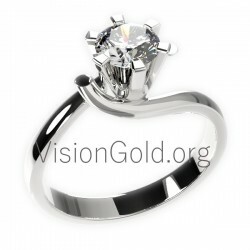 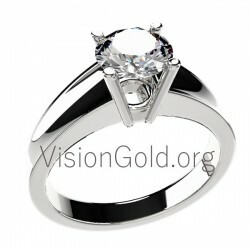 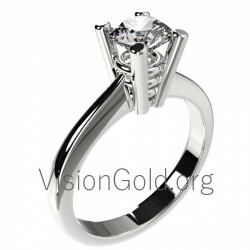 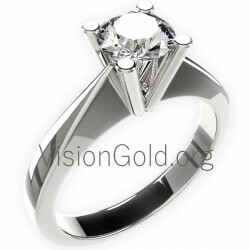 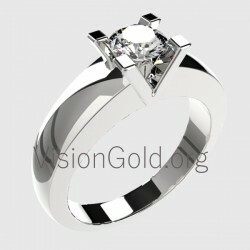 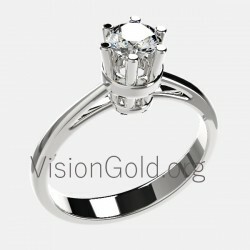 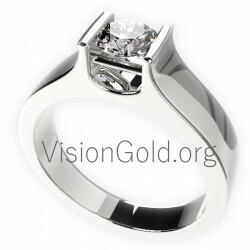 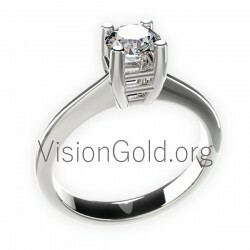 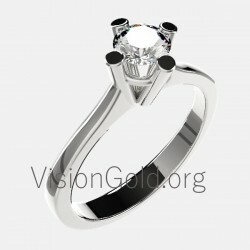 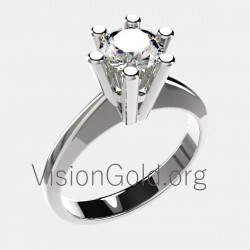 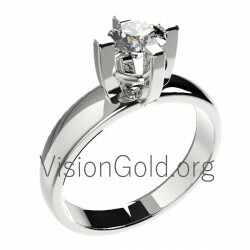 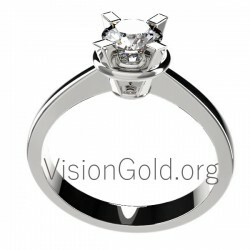 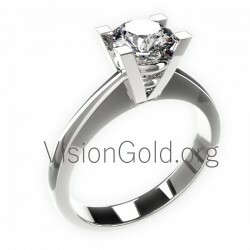 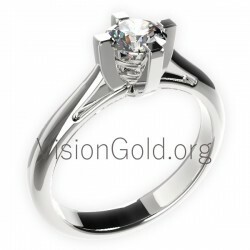 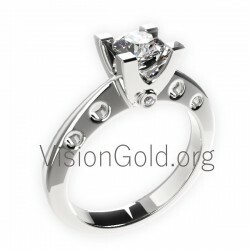 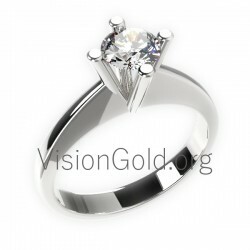 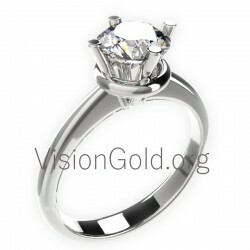 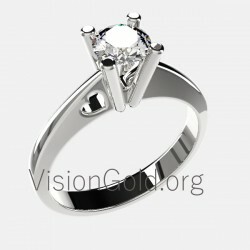 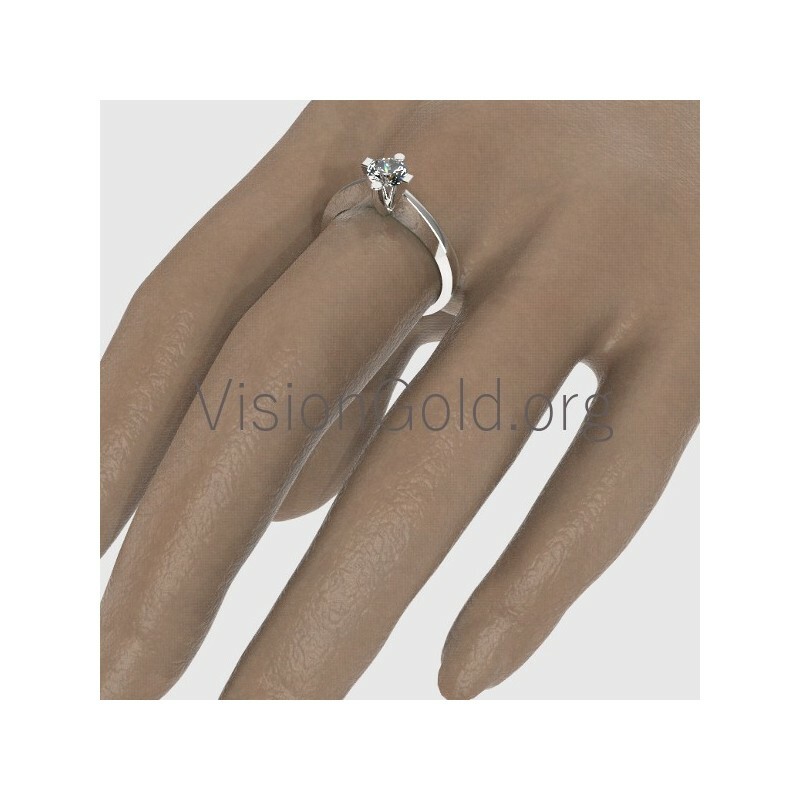 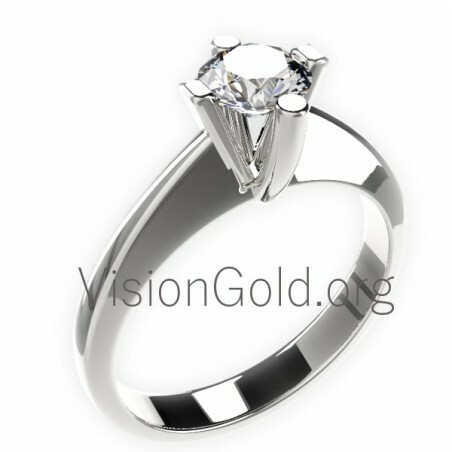 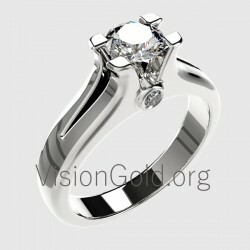 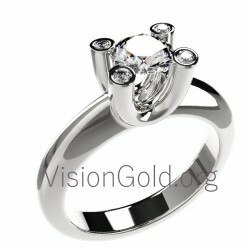 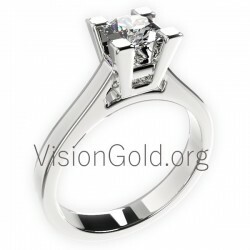 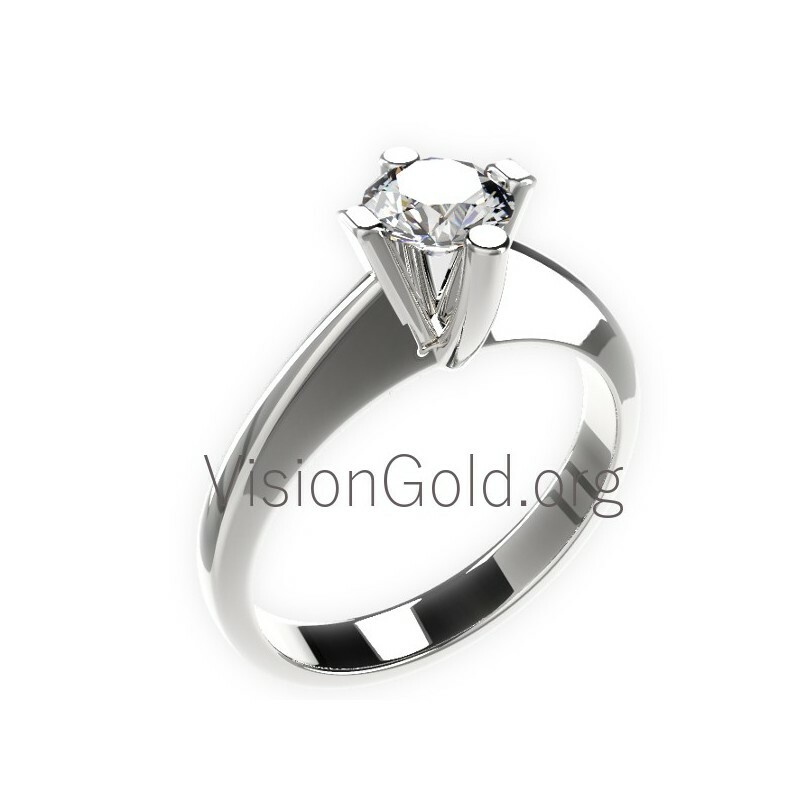 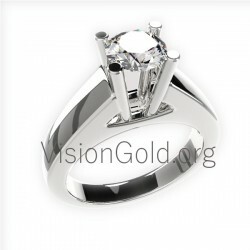 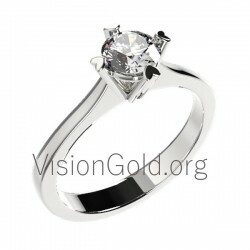 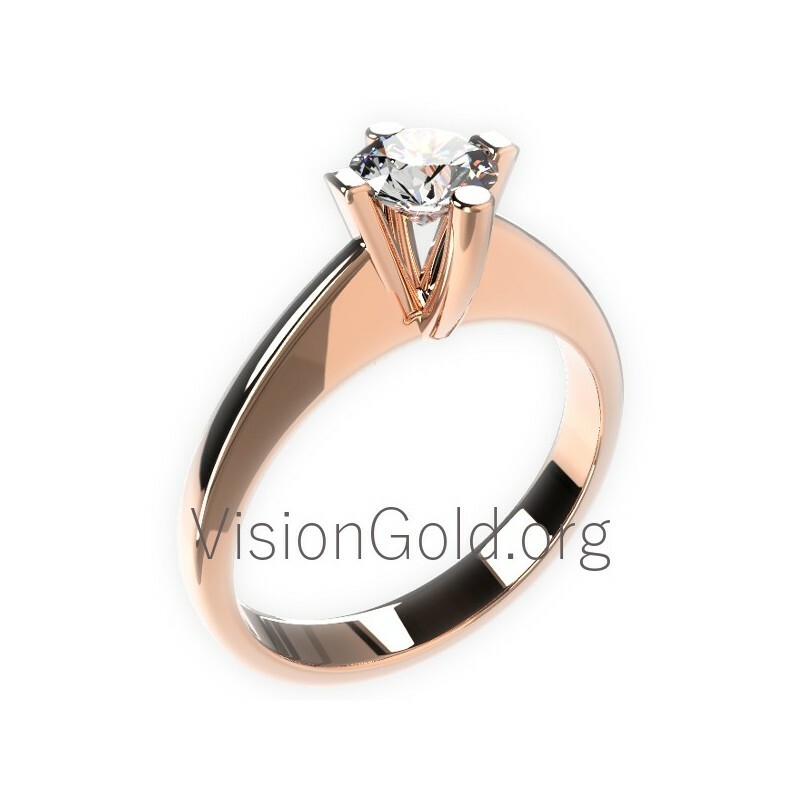 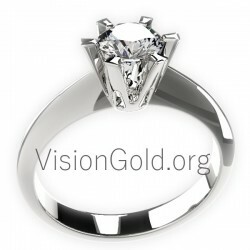 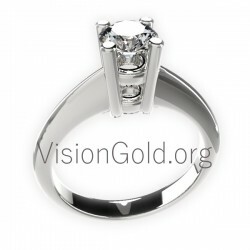 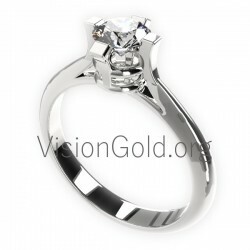 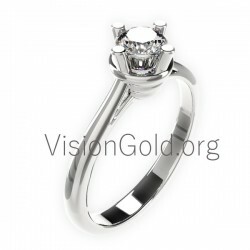 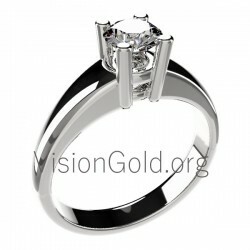 It is shipped in a luxury package with free shipping and certification for the diamond. 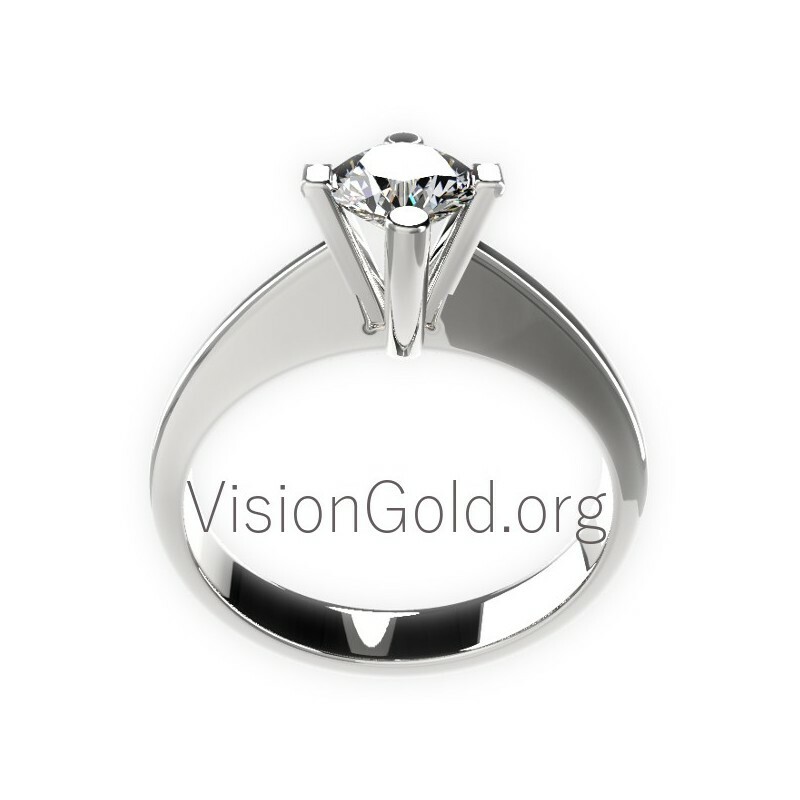 Whether you decide to buy it for your wedding or simply as a promise ring of love, one is certain that this ring will become her favorite and will not want to separate her from her hand.